People have planted since centuries trees around their houses to regulate the temperature inside the house. Have you ever visited on a hot summer day an old cottages surrounded by large maple trees? The effect is astounding. It's not too hot and not too cold inside the house and it works without air conditioning. In the fall, winter and early spring it is the opposite. The maple trees have no leaves and the full sun will keep the house bright and warm. It takes of course 20 years or more until a maple tree has grown high enough to make significant impact and provide "climate control" for the entire house. There is however a variation of this that will show results even on new houses within a few years. 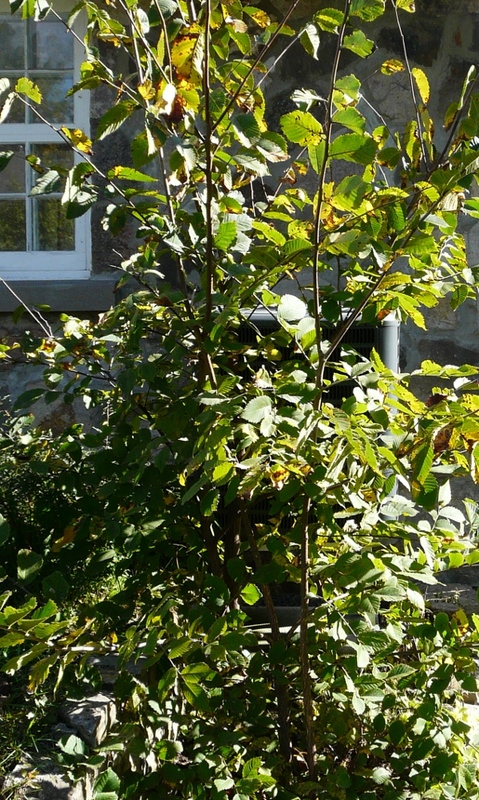 If you have a heatpump then plant a large bush like e.g hazelnut or a fruit tree in front of the heatpump. 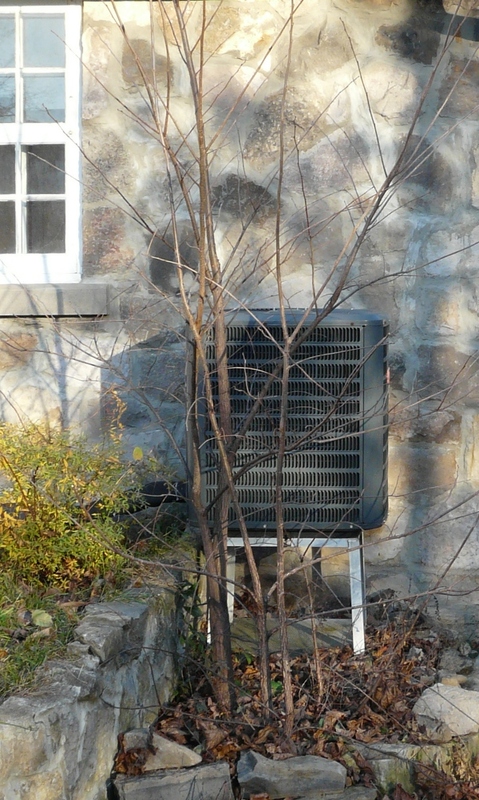 It has to be a bush that looses its leaf in winter and the heatpump should be installed in a sunny spot in the south west. The bush will keep direct sunlight off the unit in summer and make it therefore more efficient when it is used to cool the house. In winter there will be no leaf on the bush and the sunlight will shine onto the unit. This will make it more efficient when you use it to heat your house. It's an easy way to save energy.